outdo the competition by doing more with less. minimal impact to the environment. and effectively with our electrical systems. to run your manufacturing operations. downtime with our power systems. and servicing on electrical control systems. The day-to-day management of our business consists of a team that has over 85 years of combined experience in the industrial electric industry. Our diverse and complimentary backgrounds range in different capacities to formulate a distinctive and well-positioned team. We have proven ourselves in multiple assignments throughout various geographies under some of the most difficult conditions and have responded with success in each. Quality relationships produce quality results. Our specialty meets your needs. We make safety our priority. We maintain a constant focus on worker protection through public safety meetings and employee interaction. 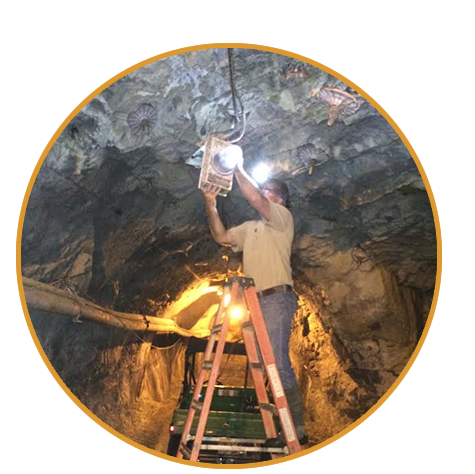 We have a dedicated safety program in place: MSHA Part 46 Surface Mining and Part 48 Underground Mining Certification, Arc Flash Training, CPR and First Aid. 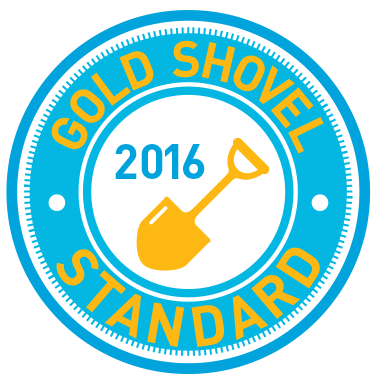 Our commitment to you begins with cutting-edge excellence and customer satisfaction. We keep up with advancements in products and processes. We work efficiently and plan ahead to eliminate non-productive days and work with our construction team partners in a cohesive, streamlined manner. We only employ highly talented personnel that has been drug tested, fulfills all the requirements of the local union, and meets all the requirements of Bullert Industrial Electric, Inc., allowing us to do more with less. We establish positive business relationships. 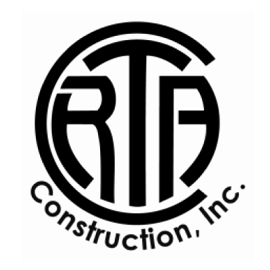 We leverage relationships with general contractors and engineering firms. We implement prompt follow-up on all customer inquiries, requests, and issues. We specialize in industrial projects. 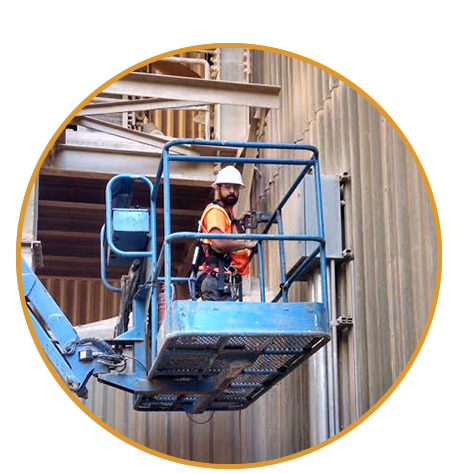 We target large industrial and commercial projects—the projects that best fit our strengths. We have the skill and experience to do the job right and keep your costs low. 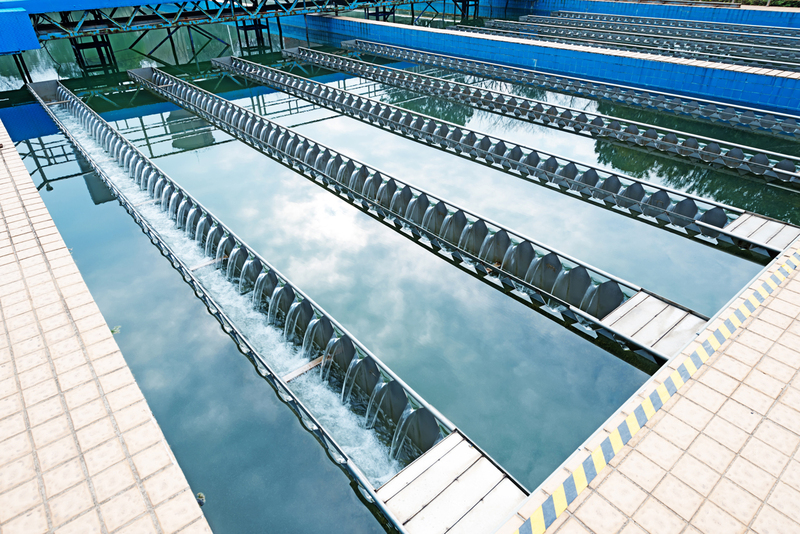 We develop and install the electrical infrastructure to support your water treatment system. Our systems enable you to effectively and efficiently treat surface and ground water and produce quality water for public consumption. 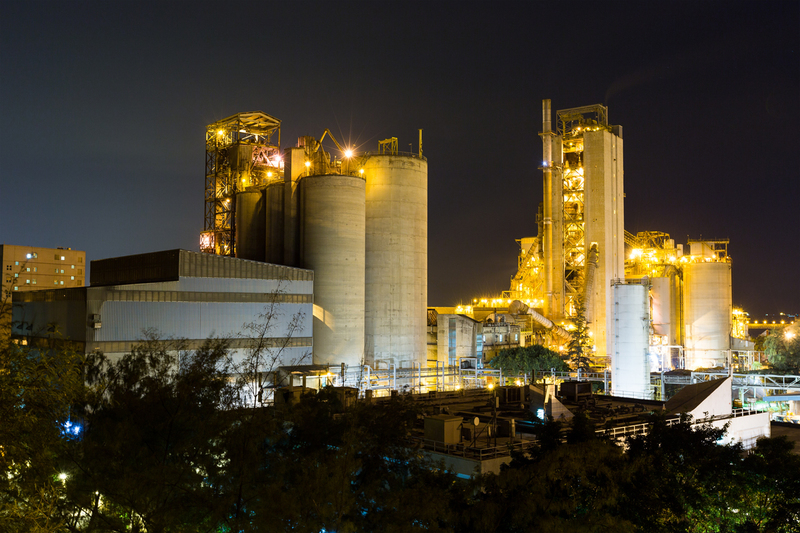 Your cement plant requires a solid electrical infrastructure in order to manufacture cement efficiently. Our electrical solutions help you outdo the competition by doing more with less. We understand complex industry requirements and provide the comprehensive, multilayered electrical systems that help you achieve your objectives. Power your mining operations safely, efficiently and effectively with our electrical systems. We understand the unique needs of underground, tunneling, and surface mining and ensure that your equipment complies with industry regulations and standards. 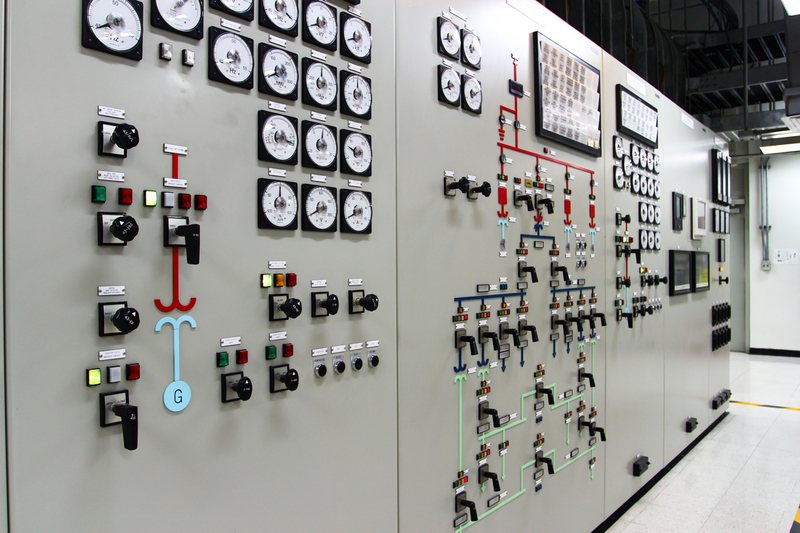 We specialize in a full range of services for industrial controls. 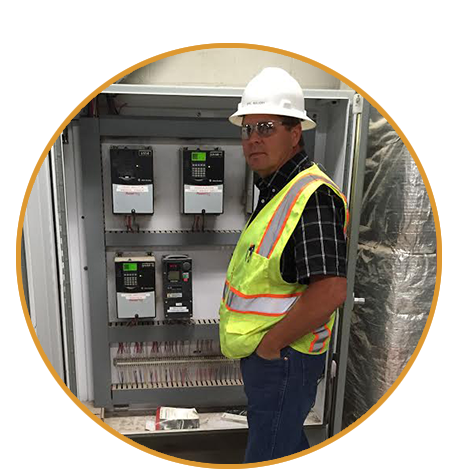 Our team provides engineering, instrumentation, installation, and servicing on electrical control systems. Increase your output with the right automation and controls. 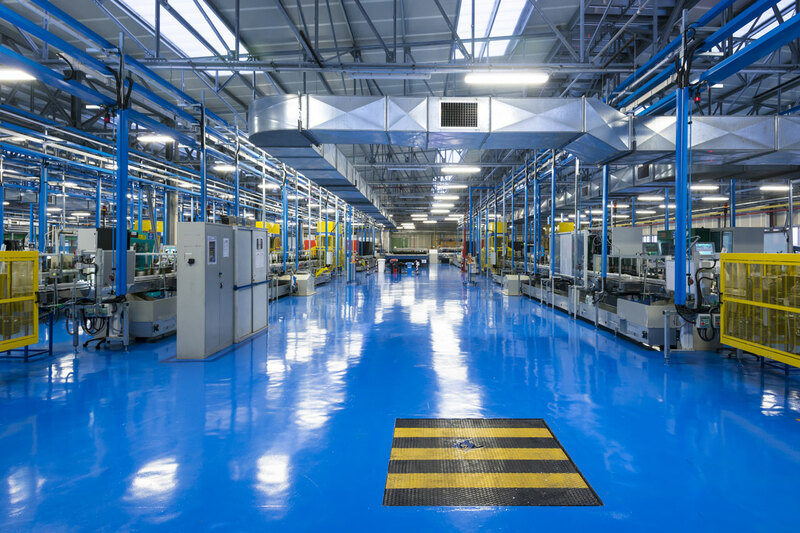 We provide competent electrical architecture to run your manufacturing operations. 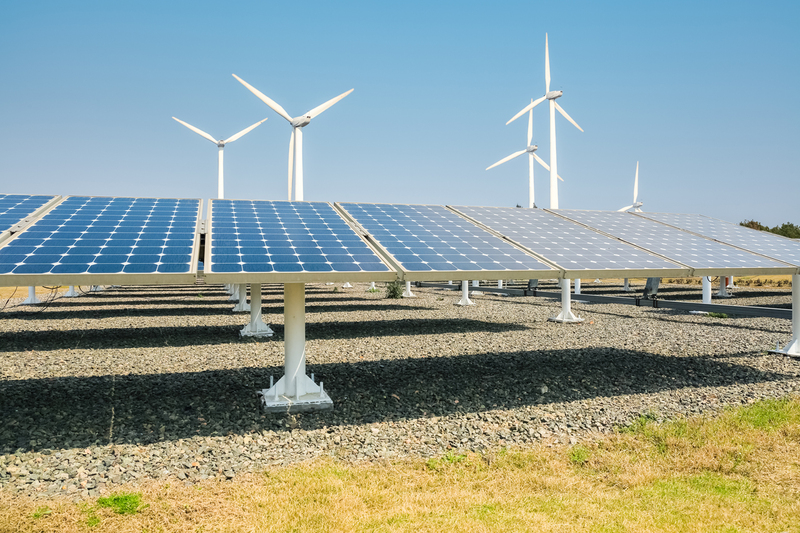 Maximize production and minimize downtime with our power systems. 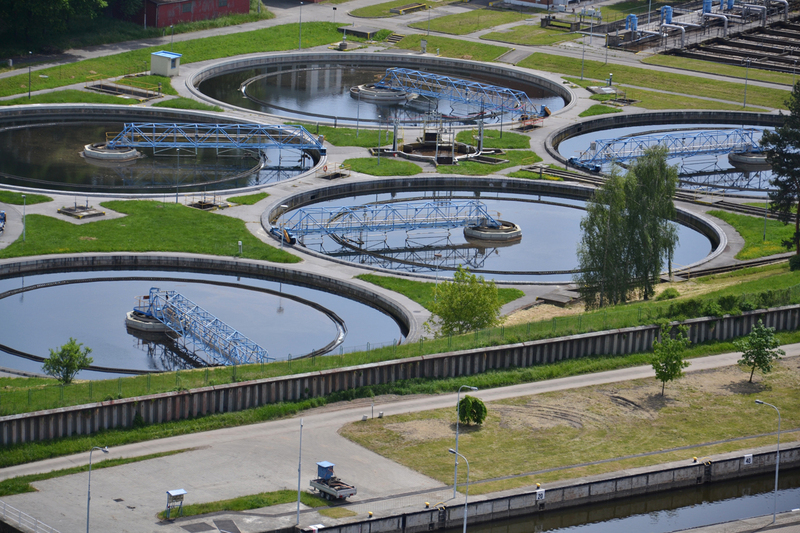 To be effective, wastewater treatment systems require complex electrical frameworks to clean water and prepare it for reuse or return to the water cycle. With our electrical design, waste disposal and water reclamation are streamlined with minimal impact to the environment. 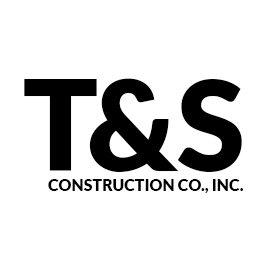 Project Manager @ T&S Construction Co., Inc.
My experiences with Bullert Industrial Electric, Inc. have been nothing short of excellent. All the way from the owner to the apprentices, their entire team is professional, courteous & capable. I’m always happy to have them on my team. I have worked with Eric Bullert on several projects over the past twelve years. 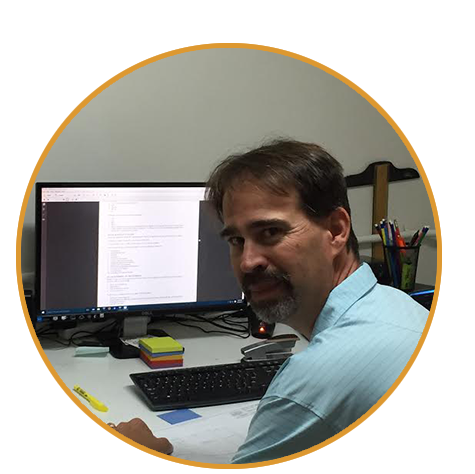 Eric has an immense amount of electrical experience in industrial applications and his high level detail and thoughtful approach to each and every project are an asset to the entire project team. I have been the Electrical Engineer for many industrial projects that Eric has constructed over the years, and his ability to make sounds decisions and offer viable alternatives in a timely manner has proved extremely valuable on more than one occasion. 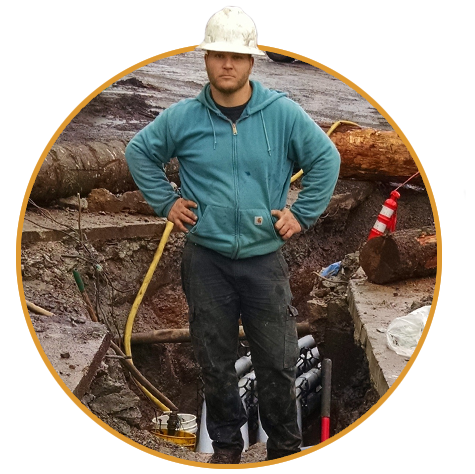 In addition, Ryan Michaels has proven himself to be an extremely competent Electrical Contractor with great communication skills and a willingness to meet tough project conditions and deadlines. Most recently, Ryan managed a very complex project for the City of Yreka's Wasterwater Treatment Facility which involved electrical service upgrades, backup generation, coordination with existing systems, and implementation of new control schemes. The attention to detail was apparent in Ryan's work and had a direct impact on the project's success. Please contact me with any questions you might have regarding my experience with Bullert Industrial Electric, Inc.
Plant Manager @ J.F. 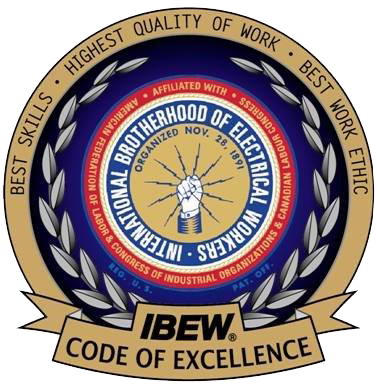 Shea Construction, Inc.
Bullert Industrial Electric, Inc. provides all electrical services at J.F. 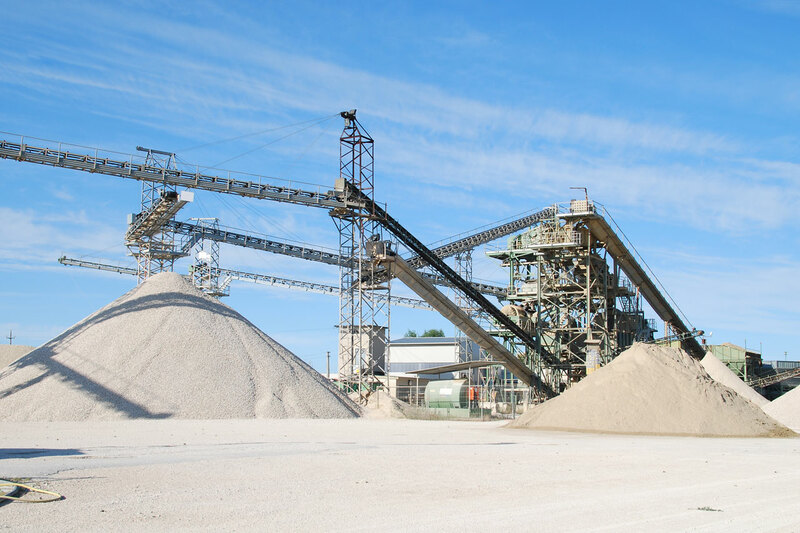 Shea Construction, Inc. at our Aggregate, Asphalt, and Ready Mix Operations. 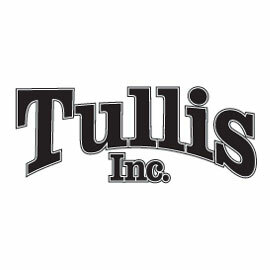 Their company has been taking care of all of our electrical and plant controls. 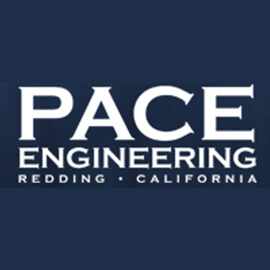 Not only do we count on them to take care of all locations in Redding, but also our various operations that range all over Northern California. For over 20 years, Eric Bullert has been available to service our operations night or day 7 days a week. 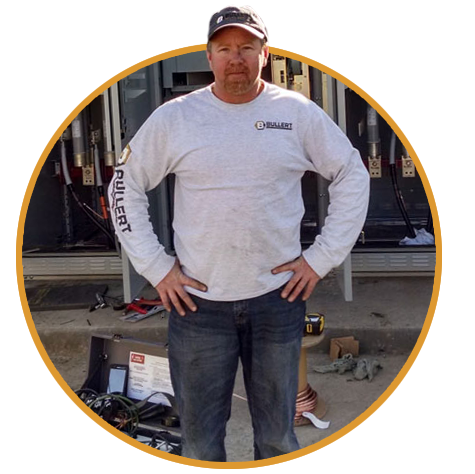 Eric Bullert has been handling our electrical needs for more than 20 years and has always been there for our company whether we are setting up power for a new facility or handling our everyday maintenance needs. We have always been able to count on him for prompt service day or night. 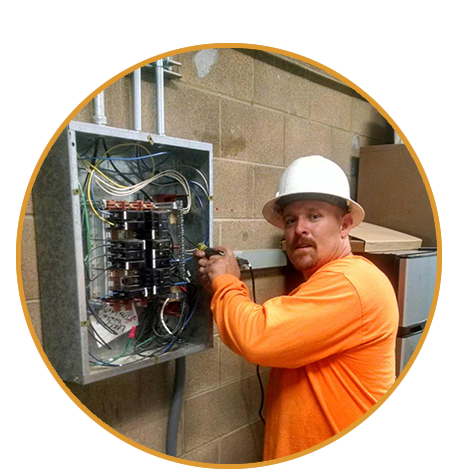 The other electricians on his crew are knowledgeable, hardworking and easy to work with. 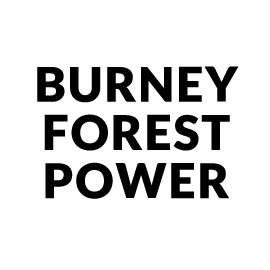 We enjoy doing business with Bullert Industrial Electric, Inc.
My work with Eric Bullert and his team at Bullert Industrial Electric, Inc. is aimed to achieve a competitive and profitable approach to Industrial Construction. I am thrilled when Eric and his team participate in competitive requests with us, which frequently result in awarded projects. Our relationship has gone beyond my expectations in terms of cost savings and the speed with which we accomplished our goals. What I appreciate most about working with Eric and his team is their ability to perform in an industrial environment with difficult requirements. They have always delivered the expected results and then some. 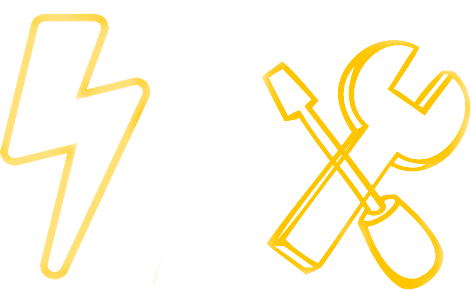 Bullert Industrial Electric, Inc. serves our contractor electrical needs. Doing the job with professionalism and quality every time. We purchase the material components on the open market, and because of our fast company start and solid employee reputation known throughout the industry, we are able to receive incredibly competitive pricing. 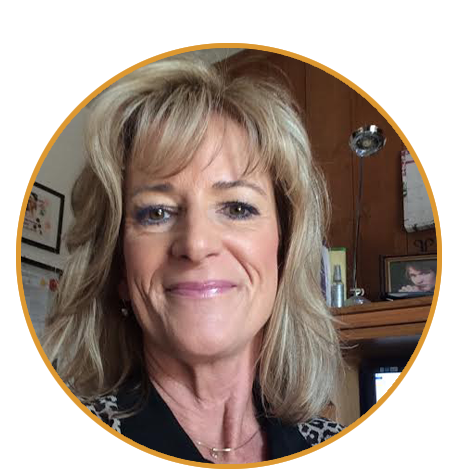 We have the advantage over our competition because our leadership team has a proven track record in a highly competitive environment. Our company is different in that we have both extremely talented personnel and know how to operate with low overhead.